Choosing the right make-up artist for your Wedding - who brings your style to life, as well as the style of your wedding party can be tricky. When hiring the team who's going to help highlight your radiance, as well as the beauty of your attendants, make sure they have the skill to work with different skin types and skin tones, different personalities and styles, and most importantly, enables each person to feel stunning in their own skin...while of course keeping the focus on YOU! 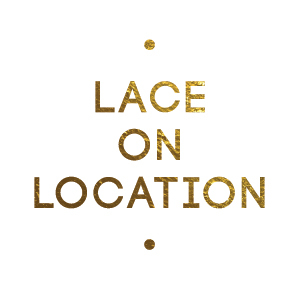 See below for some different looks from LACE Cosmetics where Amanda and her team ensure that every woman looks good in LACE! Whether you're looking to be au naturel, sparkling or bringing the dramatic flare, the expertise at LACE will have your wedding day look mastered.